The Minister of Petroleum Resources, and Group Managing Director of Nigerian National Petroleum Corporation, NNPC, Dr. Ibe Kachikwu, yesterday said the country would not totally end pipeline vandalism without creating an enabling environment that will empower militants in the Niger Delta. 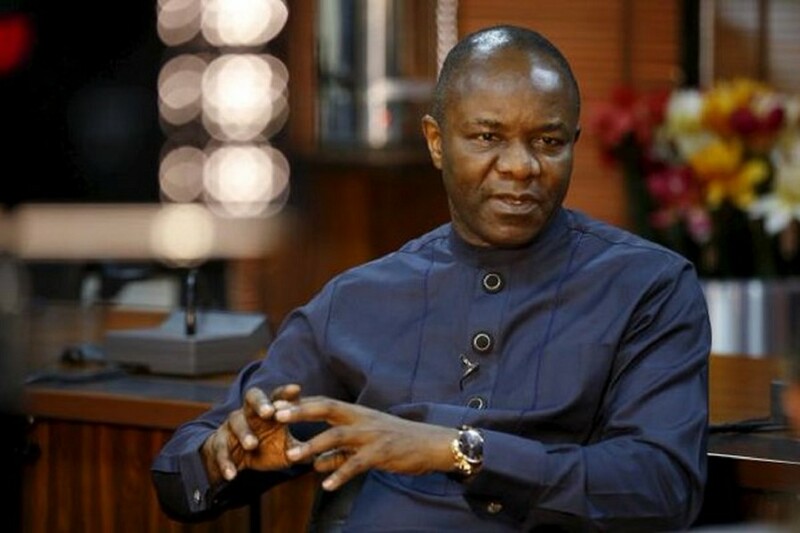 Kachikwu, who spoke at a town hall meeting organised by the Ministry of Information and Culture in Uyo, Akwa Ibom State, pointed out that with the array of pipeline bombings by the Nigerian Delta Avengers, NDA, it would take nothing less than 15 to 20 years to get infrastructure in the oil sector working and full eradication of climatic effects on the environment. He said: “Modular refineries are going to be the answer to our problems in the future. We talk about the militants and their agitations; the reality is that until we begin to put things in place that would have these so called ‘militants’ find opportunities in the sector, the destruction is going to continue. Kachikwu noted that Akwa Ibom would have an oil depot, as his ministry developed a document basically on relationship with oil producing states.